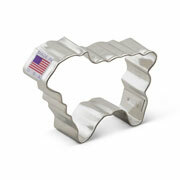 We may not have Shrek, but we do have a Donkey Cookie Cutter. 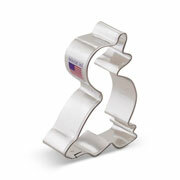 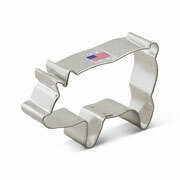 This 3" cookie cutter is great for a farm-themed celebration. 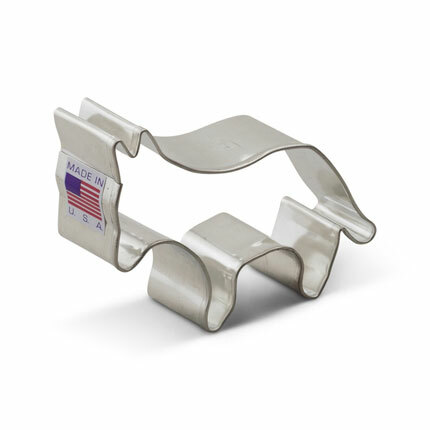 You could also use it for Cinco de Mayo!